In my late years of middle school and early years of high school I discovered the wonderful land of Sephora. Not sure how I missed that place because they always talked about it on Gilmore Girls. 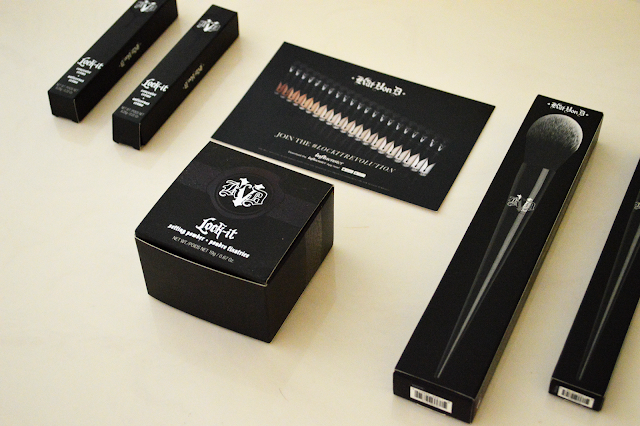 However, as I started getting into makeup I gravitated of course to Kat Von D's line, the early years. As I mentioned earlier I love her products. Lol even post-Jeffree Star feud + every other PR nightmare I will buy Kat's products. The quality, packaging, and ultimately image of the creative brand have always been my first picks at Sephora. Over the years I've gone through countless numbers of KVD's foundation, eye shadow palettes (Ladybird being my favorite, RIP), eyeliner, mascara, you get it. 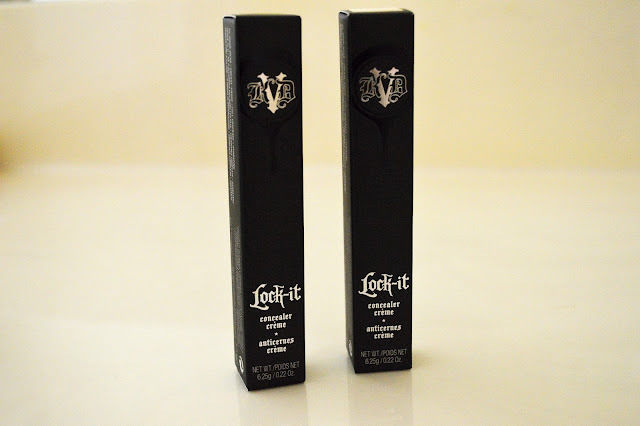 Influenster sent me this amazing package of KVD Lock-It products to review and here are my musings! I'd like to start out by saying that I've always had a hard time using concealer. Does it go under? Does it go over? Why doesn't it cover those bad acne scars and those red spots? When I tried KVD's concealer I didn't know what I was in for. I knew they had just changed the formula because my cousin uses this concealer! Hi Krissy! I've been using this concealer for the past couple of weeks and I've been very pleased with it. 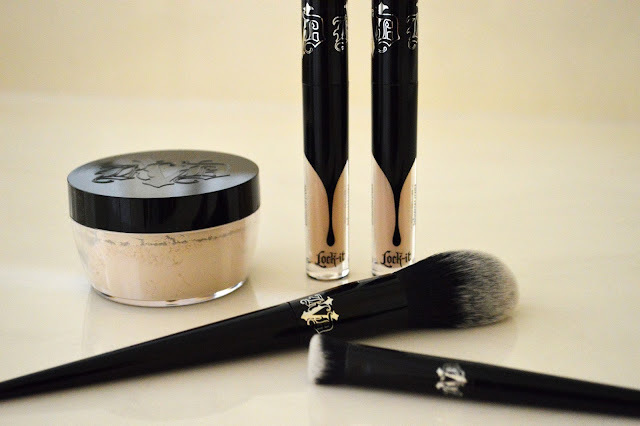 The applicator is a doe foot wand and you barely need to use any product to get full coverage concealer. The concealer doesn't feel heavy on me either! I would suggest using very little and using a small brush to tap it in. 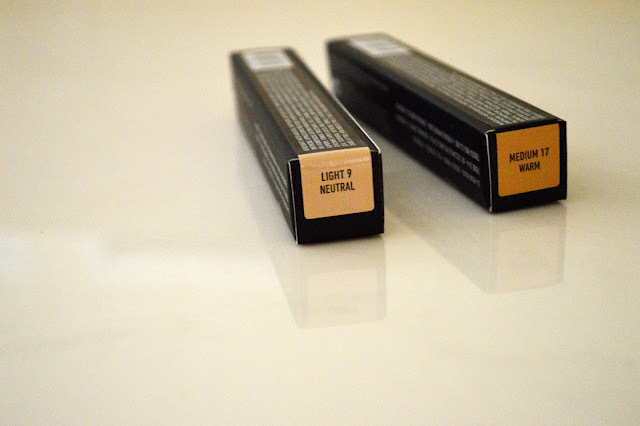 Influenster sent me light 9 (neutral) & medium 17 (warm). 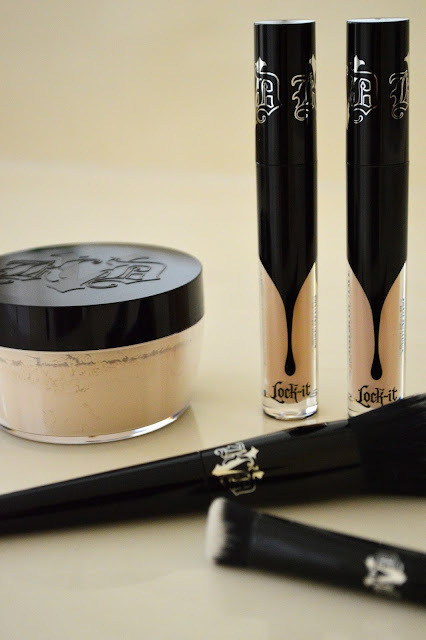 I went ahead and tried both of these concealers but neither of them really matched my skin. Surprisingly I've gotten pretty tan this summer. Blaming the bf for inviting me to a Royals day game with him! I went ahead and got two other shades medium 23 and 25. These two have been working much better for me. I would highly recommend trying a few concealers in store before making the big decision. I tried light 9 (neutral), medium 17 (warm). I also went out and got medium 23 (cool), medium 25 (warm). Medium 25 warm seemed to work the best on me (I put concealer over). I will switch to medium 23 when it gets cooler. I hope they expand this range to add a green concealer since they have a pure white concealer! I've always wanted KVD brushes but holy, they're pricey. When I found out I was getting brushes too I nearly cried. I don't know why. I think as a blogger and influencer? its a really humbling and amazing opportunity when you get to test products with a brand you have not only been shopping since you were 15, but also adore. Overall, this brush works really well for concealer. 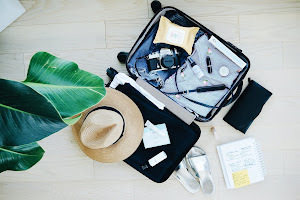 I investigated other Influenster users reviews and a lot of people used a beauty blender in addition to this brush. Now that's a lot of steps for me, but I found that this brush still worked well when I used it on top of foundation. It blends well. I love the pointy-ness of these brushes they are supposed to resemble paint brushes and I think they are not only beautiful but have a good feel in terms of handling. This setting powder to me was beautiful. You don't need much to even set your makeup! Personally I feel like I need some advice from Sephora employees on the best time to set your makeup. Post contour or pre contour? I loved this beautiful big fluffy brush. 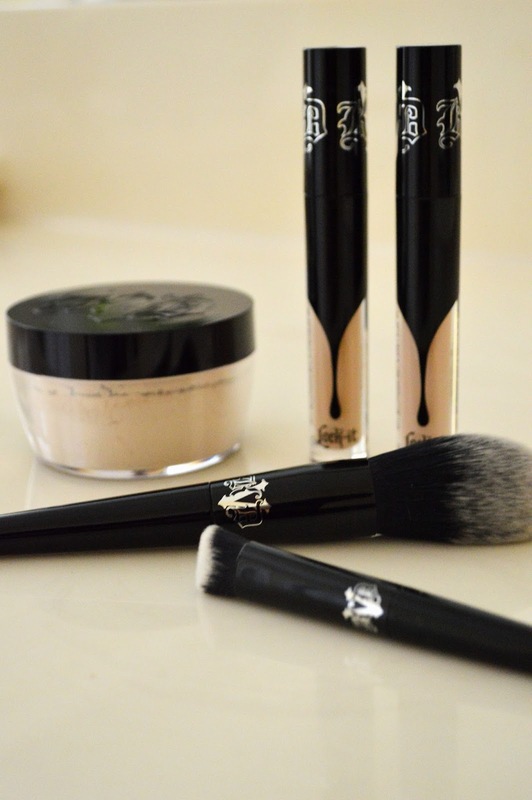 It gives you so much ability to set your makeup beautifully! All in all these products are amazing. I do have a comment though. 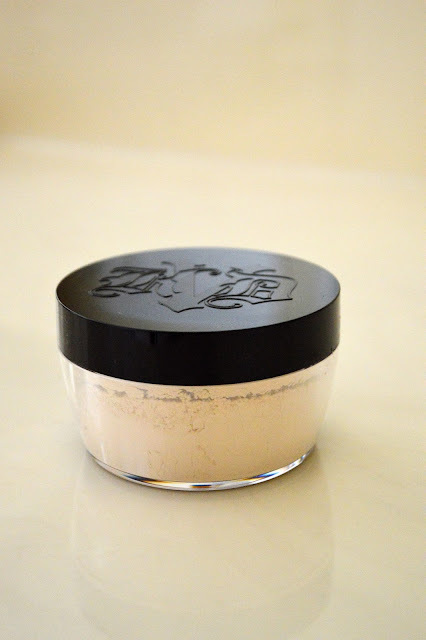 As a long time wearer and lover of full coverage foundation including KVD's own I would not suggest buying both the concealer and the foundation if you do not need it. I would definitely suggest this concealer to someone who needs under-eye coverage. I personally don't do my under eye area often, as dark circles have become a part of my life lol. I would suggest both brushes, and the setting powder to everyone! Kat Von D 2016! Hope everyone is having a relaxing and beautiful week! To read more, follow Temptalia here! I hope you try it Hanna! what fun packaging! 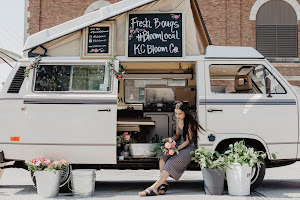 looks like some cool products! Wow! I love the packaging. Me too Birdie, they're beautiful! I have heard great things about this line. 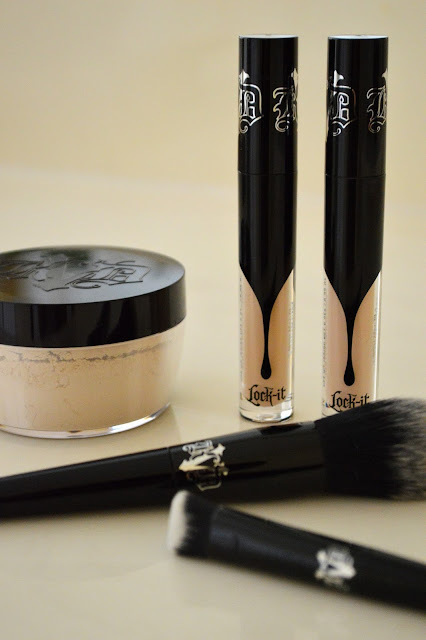 I've never tried any of Kat Von D's products but I always hear good things. How cool that it's a brand you've been loyal to for so long and they sent you some to try! Hope you had a good weekend Sonia!! Oh no that's so sad to hear! I hope it makes it to the UK soon! 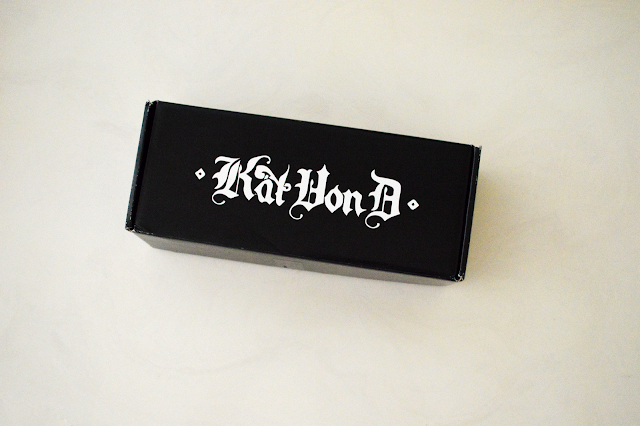 I've never tried Kat Von D but it looks beautiful. Can't wait to see you wear it! Hi Chanel, thank you for sharing your review. 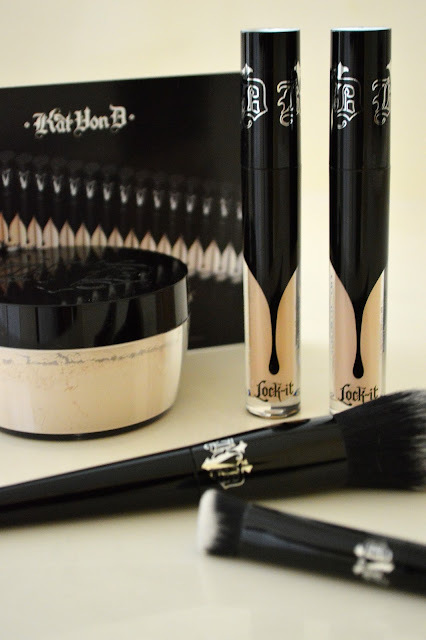 I would LOVE to try Kat Von D's makeup. But so far it is not available in Switzerland. Awh that hurts my heart Miri! Hope it gets there soon. Thanks for stopping by! I feel you, girlie, Kat is one cool chic! The more I learn about her and what she stands for, I grow to like her and her brand more and more. I've personally never read a negative review on her products, all boast about the coverage, packaging, and of course, quality of the products. I've yet to try any of them, but I'm definitely interested! Thanks so much for sharing, beauty, and I hope you're having a great start to your week so far! I agree with you! I hardly ever hear negative thoughts on any of her products. The packaging I think has gotten a bit cheaper over time but I don't think its made the products any less of what they are. I remember when she had metal eye shadow palettes but I think the cardboard ones are still nice too and have more colors. Likewise Jalisa, take care! I love KVD's line! I need to check out the Lock It stuff- they sound amazing! Definitely, thanks for stopping by Ashley! I totally had that hot topic phase too lol. anyway, these products sound really awesome, I havent tried out any of kat's products, but the more I hear about it the more I need to try it! sounds like a great line - great post! First of all, you lucky girl to get this VoxBox! I too would love to get a KVD brush but you're right about the high price, I would probably cry if I get this! LOL! haha thanks for understanding Shireen! I know I was so lucky =') Bless up! 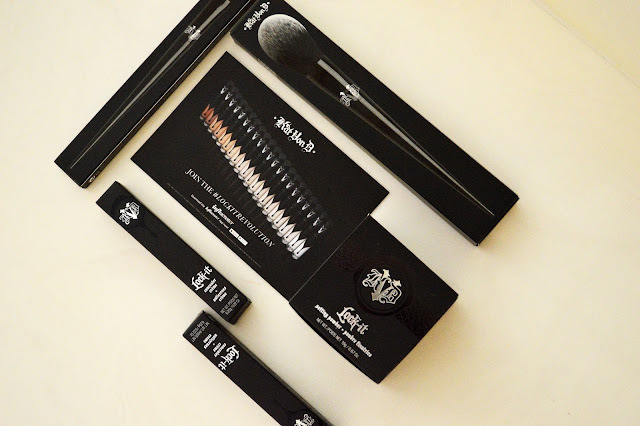 Cool packages and the brushes look super soft. love your reviews - very well written! Nice post.if OUTLOOK customer has many queries for 72744, here is the fixing of OUTLOOK error. This is a common problem for the customers at present days.you can visit outlook tech support keep posting. Nice information. I love this post.